1. “Mrs.” earring studs from Everyday Icing. 2. “Bridesmaid” t-shirt from Thread Tank. 3. 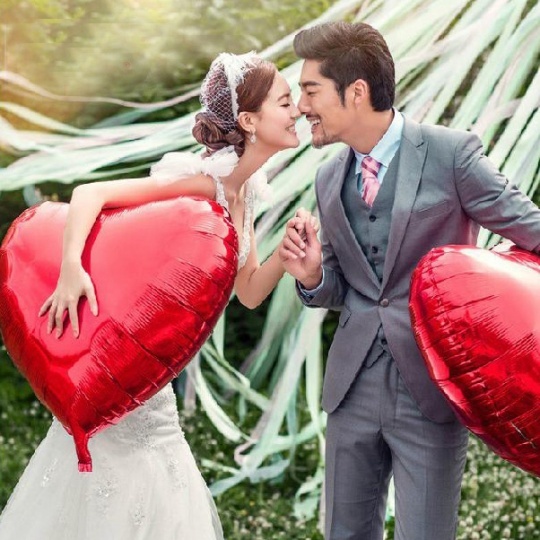 Gigantic heart balloons from JH Couture. 4. 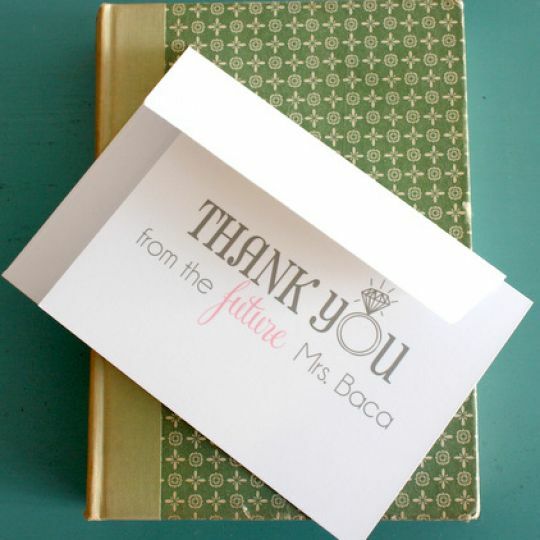 Personalized “Future Mrs.” Thank You Notes from Put A Case On Me. Let me know if you end up purchasing anything to use for your wedding! Would love to see!